Two Is Better Than One - #TwiceAsNice !! 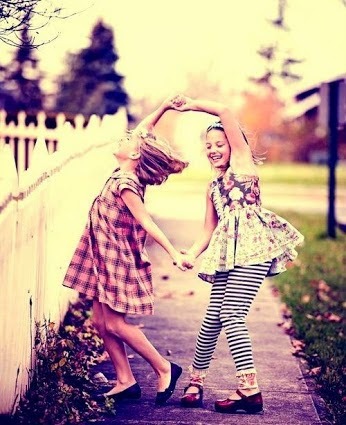 Life is a beautiful journey where you come across with someone who sometimes makes a big difference in your life. Things which you can't do alone, that can be done by help of that special one. That's where #TwiceAsNice works it's magic. One such magic is Megha from Review and Write Up & Farhat from Indian Beauty Network and. 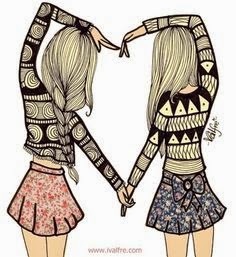 Been strangers, they are still blogger friends who help each other in every possible way to keep going. In this world of cosmetic surgery, when every one is very conscious about their skin and skin related problems. They do everything to get that clear glowing youthful skin. No one wants those scary pimples, pimple marks, dark dull skin etc. As market are flooded with loads of products, it gets really confusing what to choose from. But Garnier came up with amazing blogger activity #TwiceAsNice to make a great impact on such skin care issues with their Garnier Pure Active Real Neem Face Wash and Pure Active Apricot Exfoliating Face Scrub Duo. We strongly believe in the funda "Two Is Better Than One" as no two minds are alike and have got wide varieties of thoughts, ideas, dreams, creativeness etc. When those two minds comes together, the possibilities are unlimited. They complement each other. That's what my blogger friend is. We make a good example of #TwiceAsNice pair. We will share how this duo pair of Garnier have effected us individually. Price : Rs. 90/- for 100gms. Price : Rs. 115/- for 100gms. 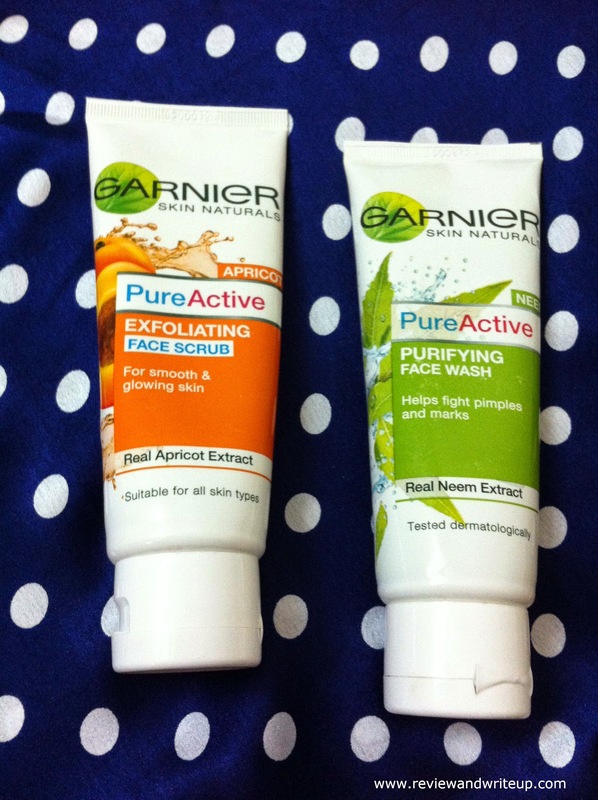 Megha’s Experience – This was the first time that I was using Garnier’s Purifying face wash. There were two reasons to say yes, first it has Neem (you know it’s my favorite herbal ingredient, second Garnier). Face wash is light green in color with gel like consistency and is runny consistency. I squeeze face wash from its tube and lathers up on my dampen face. I gently massage in circular motion for thirty seconds and washes away. All dirt washes away with water. It leaves my skin soft, supple, hydrated and fresh. It has very refreshing smell which I feel lingers with me for few minutes and then fades away. I used it before going to bed each night and after two wash only I could feel that my pimples have reduced. I have oily skin and in summers it looks oily real quick. With regular usage of Garnier’s face wash I have felt that my skin stays perfect for long time as compared to before. I am very happy with the product. 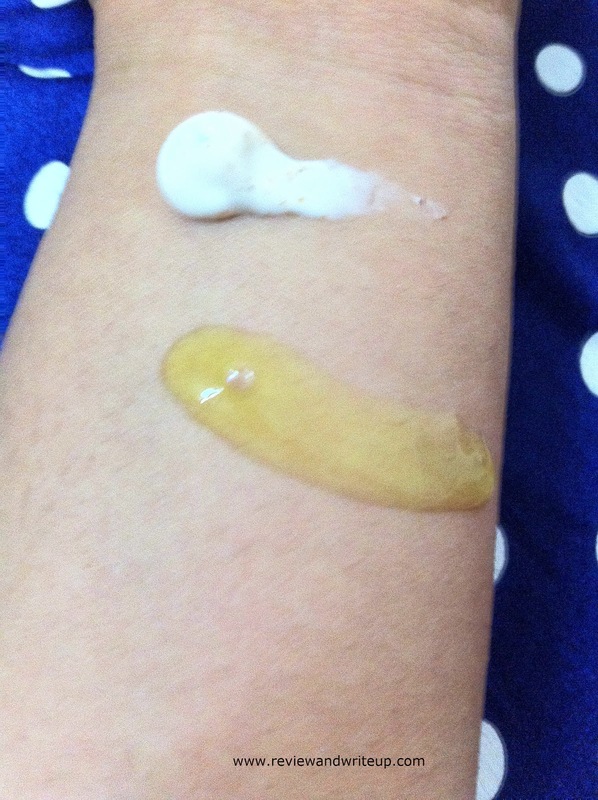 Garnier’s PureActive Exfoliating Scrub is very different from other scrubs I have used till date. What I like about this scrub is that it’s not harsh like other scrubs I feel sometimes are. Granules are soft and make cleansing really easy. After washing my face with Garnier Face Wash I exfoliate my face using Garnier’s scrub. It has creamy texture and mild fragrance. I really liked its creamy consistency and one wash with it makes skin smooth and soft. When I washed my face I kept on tracing fingers on my cheeks for long time. It’s an amazing product. Both come in white color tube with green and orange color background respectively which looks really cool. Both tubes are sealed with aluminum lid for prevention of product. 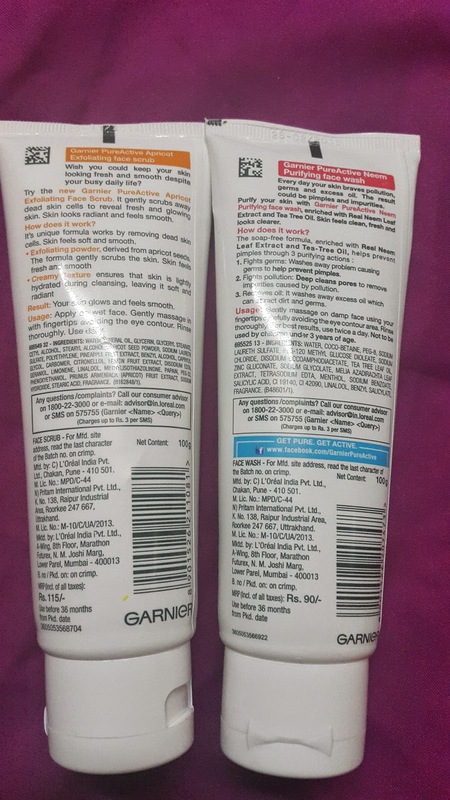 From the eyes of Farhat - Garnier duo pair is quite affordable and comes in tube packaging with flip cap which is travel friendly. Garnier Pure Active Real Neem Face Wash is said to have real Neem extracts and Tea tree oil which fights pimples and impurities giving clean, fresh and clearer skin. Anything with neem and tea tree oil I definitely giving them a try as they are quite effective ingredients. The face wash is green in colour having runny consistency and mildy fragrance. When used it lathers well and gives you a clear, refreshed feel. As my skin is dry combination one, it tends to dry my skin abit. That can be solved by a good moisturizer. 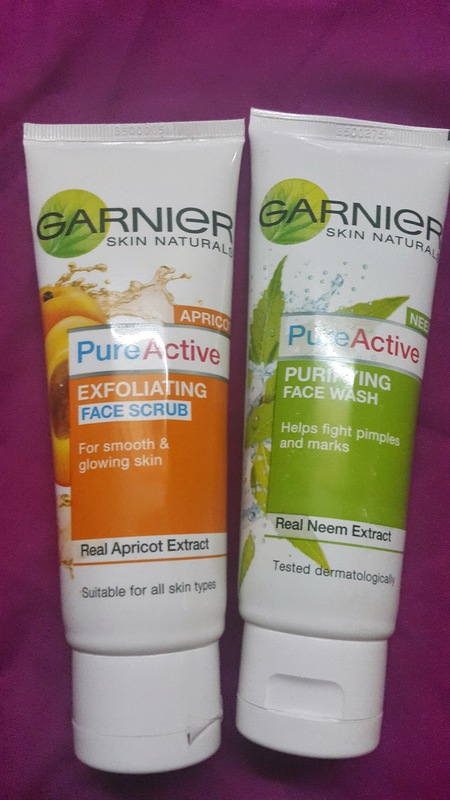 Garnier Pure Active Apricot Exfoliating Face Scrub: I am sucker for good scrubs and this holds upto my expectations. It comes as creamy white colour having tiny granules which are not rough on akin when used. It got an apricot smell which I love it. After usage it does removes dead skin cells giving me clear, smooth skin but I don't get that radiant glow. But been a scrub it does excellent work scrubbing all my dead skin cells and giving that smooth skin at such affordable price.